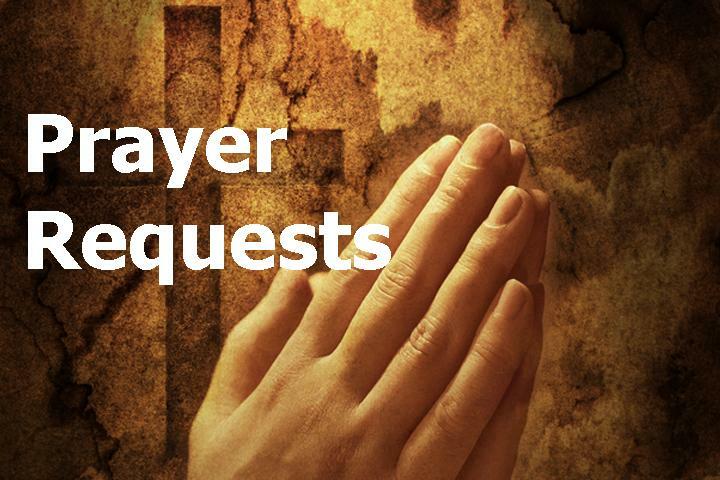 Please pray for a couple who are thinking about abortion. Pray for them to be given the courage and support they need to continue with the pregnancy and pray for protection for their unborn child. Please pray for Julie, who has an abortion booked for tomorrow. She is really unsupported by her boyfriend and family. Pray for a change of heart and the support that she needs. Do you believe that all babies should be given the right to life and that all expectant mothers, especially those struggling under difficult circumstances, should be loved and generously supported? Do you want to help spread the word about how amazing the development of the baby is and help to show people it’s humanity? Do you think human rights should apply to all, no matter their size, ability or location? Do you want to help heal the hearts of those who have been hurt by an abortion decision? 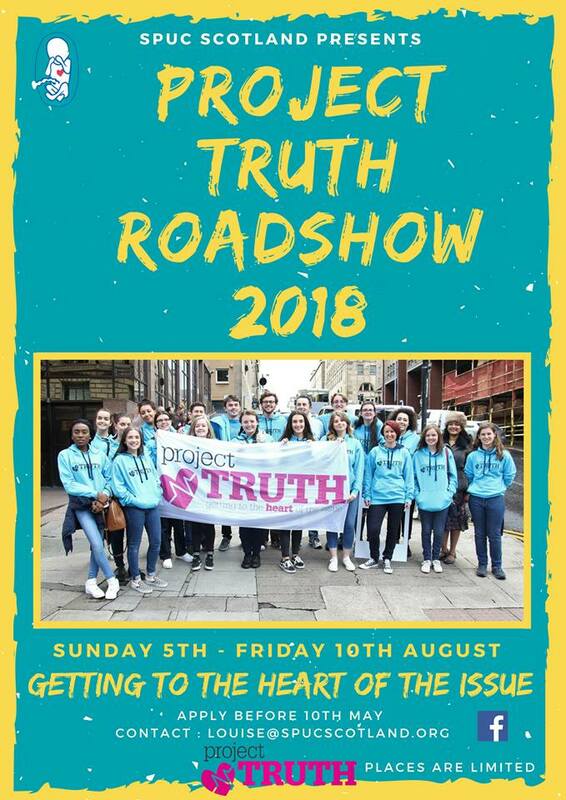 Apply to be part of the Project Truth Roadshow and let’s get to the heart of the issue! “Today I issue an open invitation to any woman, any family, any couple, who may be facing the possibility of an unwanted pregnancy. 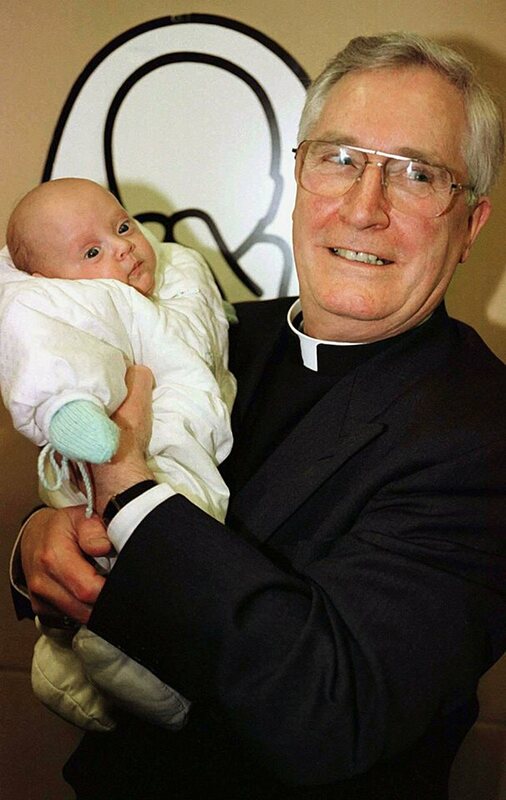 I strenuously urge any person in that situation, of any ethnic background, of any faith, from anywhere, to come to the Archdiocese of Glasgow for assistance. Today I can announce a new set of provisions which have been put in place to help you. Whatever worries or cares you may have…we will help you. 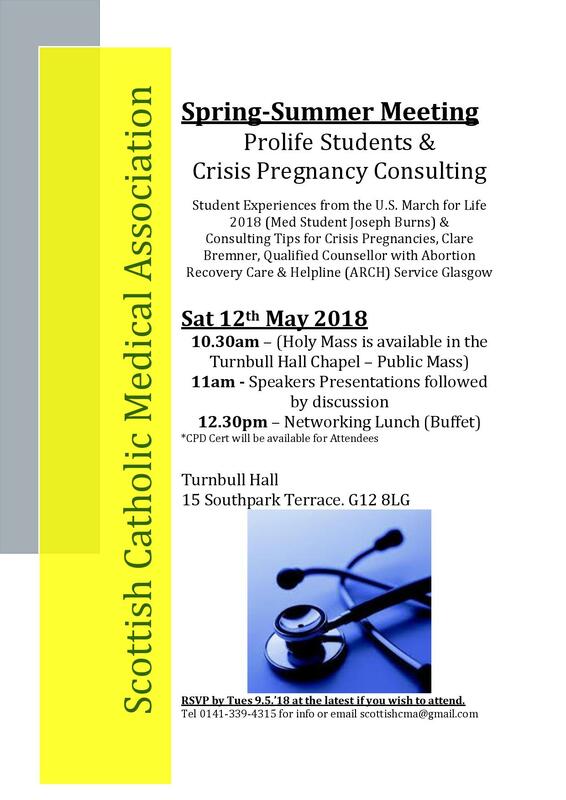 suffering from post abortion stress – come to us, we will help you. This invitation, I repeat, is open to all. Irrespective of age, creed or colour. 50 Questions About Abortion: 20 – What if she doesn’t want to be pregnant? 50 Questions About Abortion: 19 – What should I say to a woman who is pregnant?